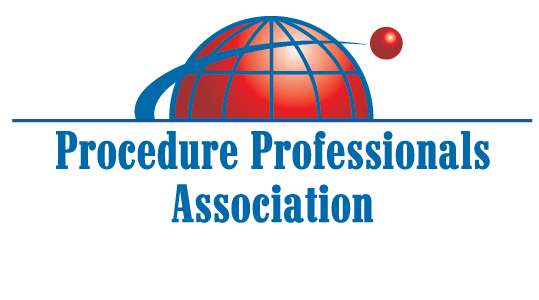 For over 30 years, this symposium has been the premier learning opportunity for procedure writers, reviewers, approvers and program managers. Annual symposium that provides opportunities for sharing of information, operating experience, and lessons learned. The symposium provides exceptional opportunities for benchmarking and networking. The symposium kicks off with a Welcome Reception the evening of June 17, 2019, and ends on Thursday, June 20, 2019. Writer Certification training will be held on Monday, June 17 and Friday, June 21. This is a two-day course and payment is required. Hosted Lunch and Dinner sponsorships: Includes a one-year link on the PPA website to your company's website. Link and logo information needs to be submitted to kware@ppaweb or dhargett@ppaweb.org. Contact Carolee Schmidt for further information or to sign-up to sponsor.